Till date, using identical twins as characters in stories have always kept the audience entertained. The possibilities of such characters are endless, and that’s probably why people enjoy watching it being used in new ways in different movies. We mean, even Shakespeare used it in The Comedy of Errors! 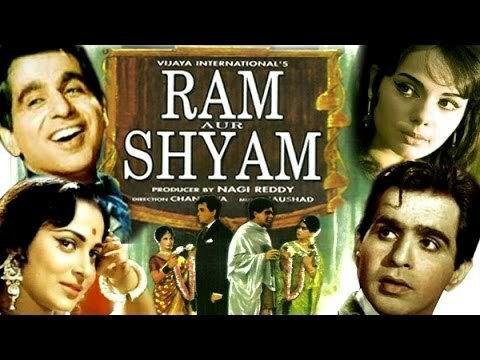 Dilip Kumar, also known to be the king of tragedy, plays the roles of twin brothers estranged at birth. The entire movie is about the confusion that is caused by them and the swapping of their houses. Roshan’s debut film hit the box office and swept away more than 30 awards! He plays a poor musician who gets killed, and then an identical and rich boy – both fall in love with the character played by Ameesha Patel. 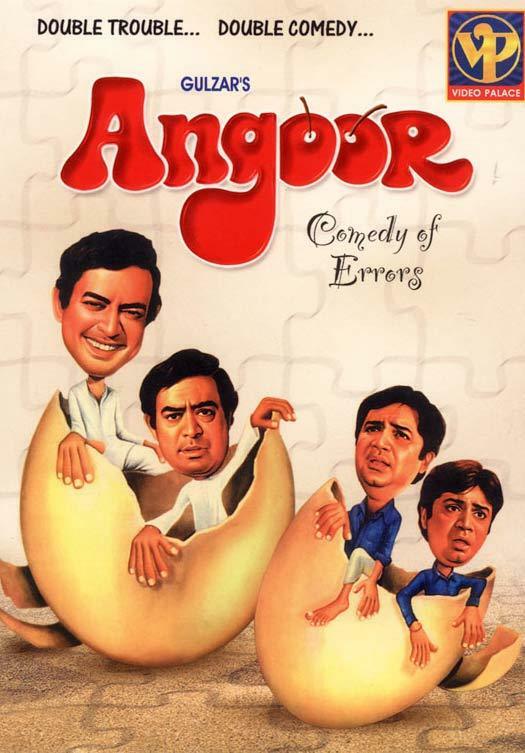 Based on Shakespeare’s The Comedy of Errors, it’s believed to be one of Bollywood’s best comedy movies. The movie is about a pair of twins that get separated as children, and what follows when they reunite as adults. The film is about an obsessive fan who looks almost exactly like the star, and wreaks havoc in the star’s life by impersonating him. 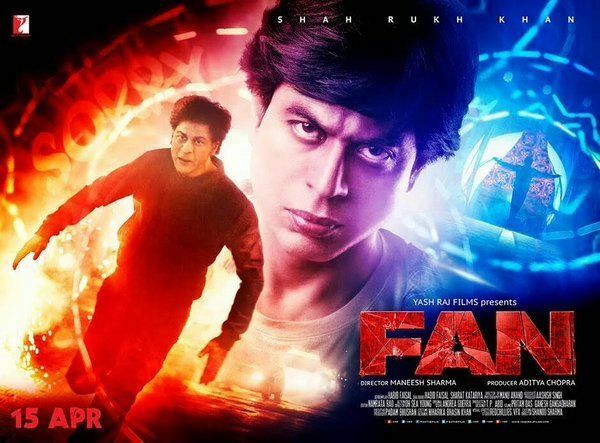 It’s a definite thriller, no doubt, from none other than King Khan himself! Hema Malini pulls off the roles of twins with contrasting personalities with absolute ease. Alternating between a sophisticated lady and an outspoken woman, the movie is sure to make you laugh. This thriller film has attained a cult status across India, and rightly so. 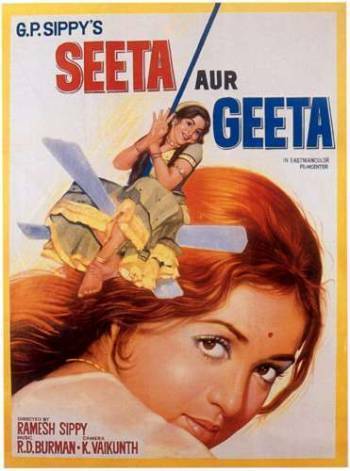 It revolves around the rivalry between twins in the setting of the Mumbai underworld. It received many nominations and awards and is believed to be the best film of that year. Undoubtedly one of Bachchan’s most iconic films, Don had him playing the double role of a don and a simpleton. 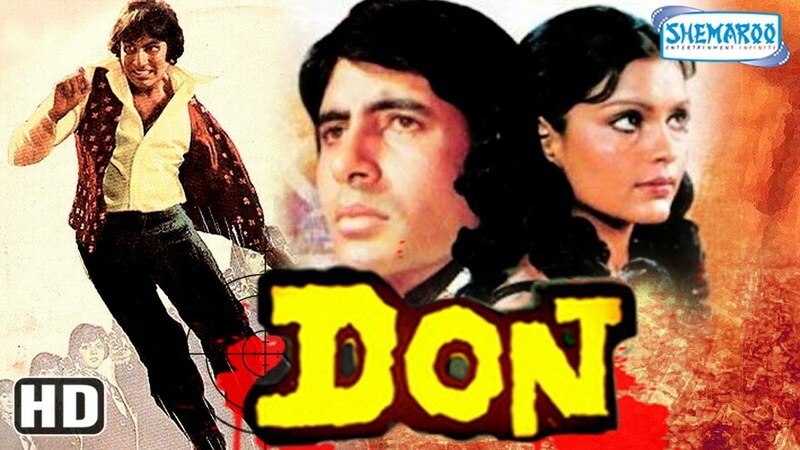 A thrilling action film, Don is remembered fondly and passionately by all Bachchan fans everywhere. 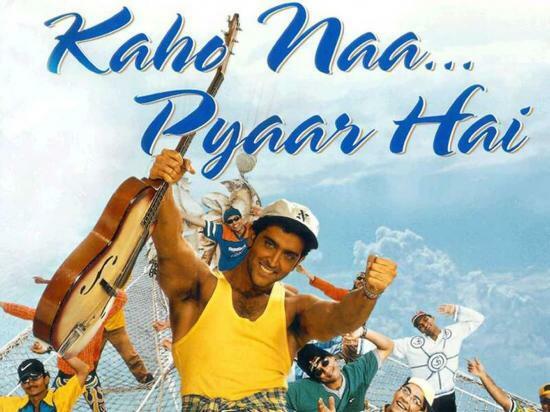 How could we sign off without mentioning this action drama film, especially if it features Akshay Kumar? With his signature comedy and captivating stunts, Kumar plays the roles of a thief and an identical police officer. 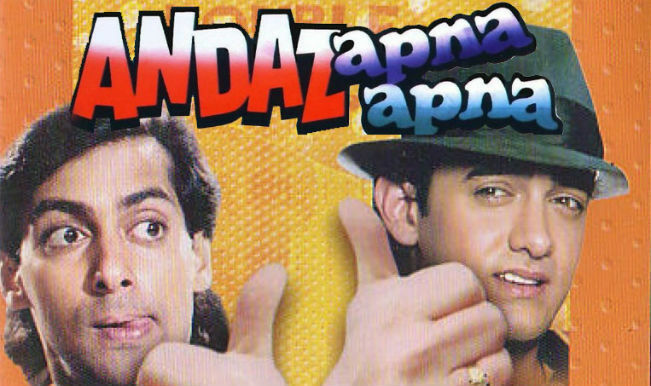 The movie holds the status of being one of the highest-grossing films of all time in Bollywood! There have been many instances where Bollywood set out to scare us with horror movies, but managed to leave us laughing at the results!